Where can I find the beach soccer rules? What is the process for check-in? Where can I find the waiver form? 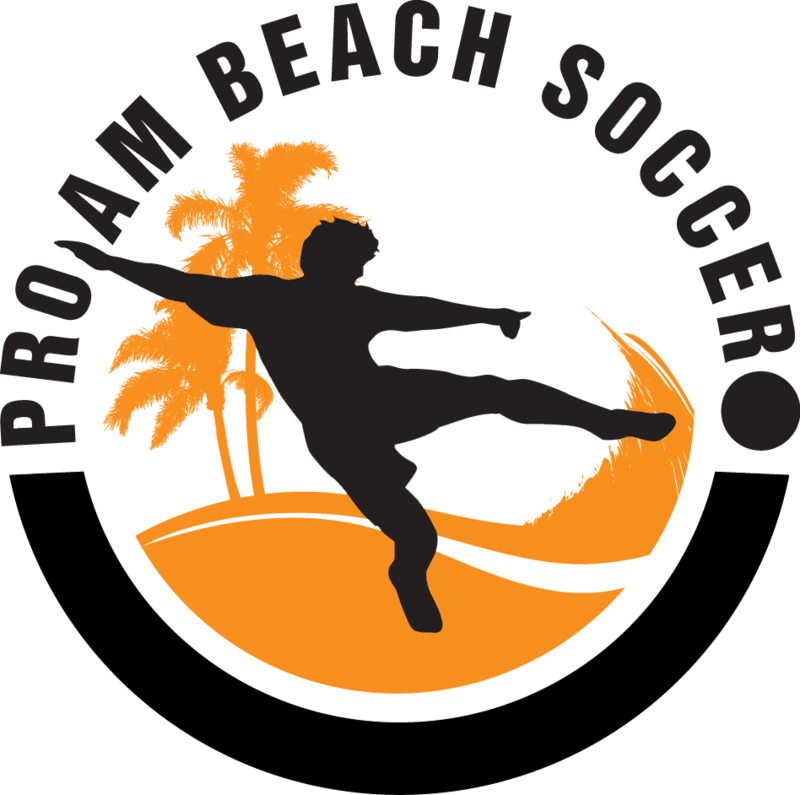 What gear is recommended for beach soccer play? How can my child train or continue playing beach soccer? Whats the history of beach soccer?